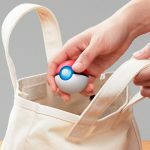 We don’t need to tell you obvious caveat of portable gadgets. If you need a gentle reminder, then the caveat would be those gadgets will run out of juice. 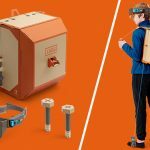 The groundbreaking console/handheld gaming device hybrid, Nintendo Switch, is no exception. 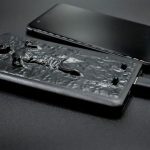 Thankfully, solution exists to keep it juice on the go, but there aren’t one that’s “officially” recognized by the console maker – that’s until now. 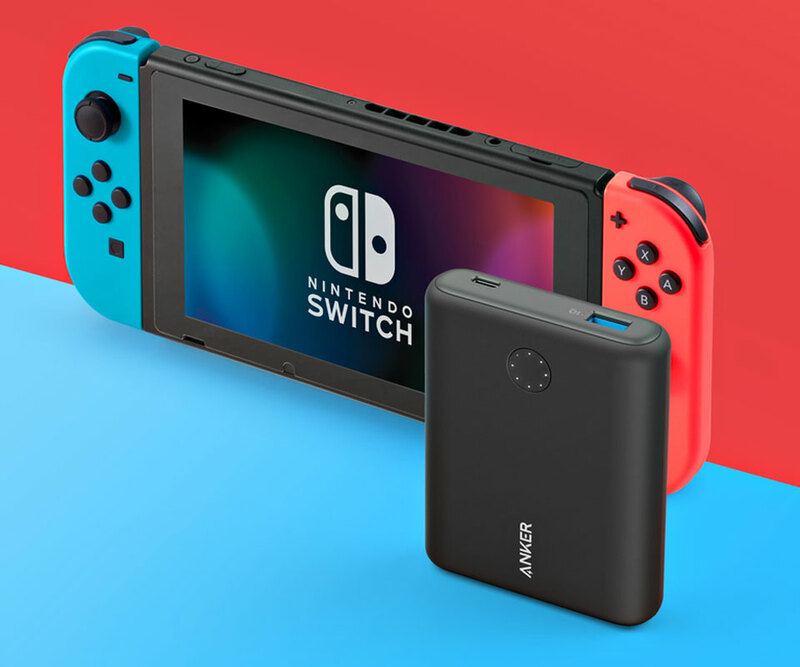 Meet the Anker PowerCore Nintendo Switch Portable Charger (basically, power bank, or portable battery) – the first Nintendo-certified portable Switch charger. Like many of today’s modern gadgets, Nintendo Switch charges via standard USB-C, so in practice you could use just about any power bank to keep the gaming device topped, but Anker said its PowerCore Nintendo Switch Edition is “optimized for flawless compatibility with Nintendo Switch” and also, each battery pack comers embossed with Nintendo Switch branding, which is a reminder that this thing here has got Nintendo Switch’s nod of approval. 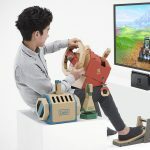 Perfect for Nintendo Switch users who are totally obsessed with going all out original. Two models are available at this time: a PowerCore 20100 and a PowerCore 13400. The former offers up to 15 hours of additional playtime (2.5 times more) per charge while the latter, gets you 10 more hours (1.7 times more). 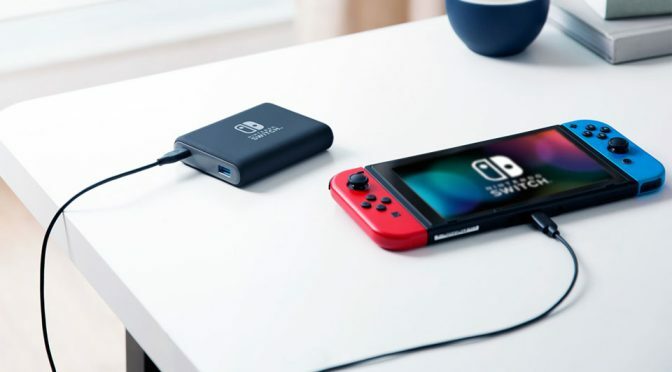 Both models can be fully recharged in as quick as 3 hours and you can, of course, charge while you are playing. 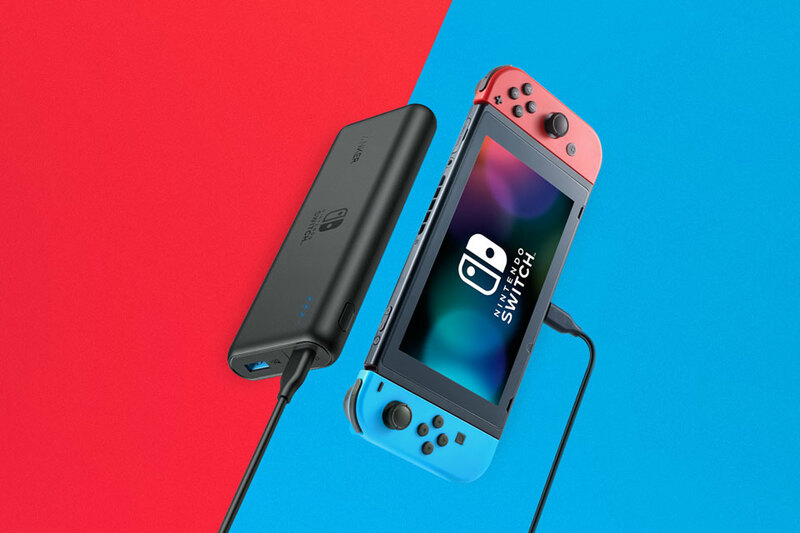 As a boon, both portable chargers are also optimized for use with iPhone X, iPhone 8, MacBook Pro and other devices. 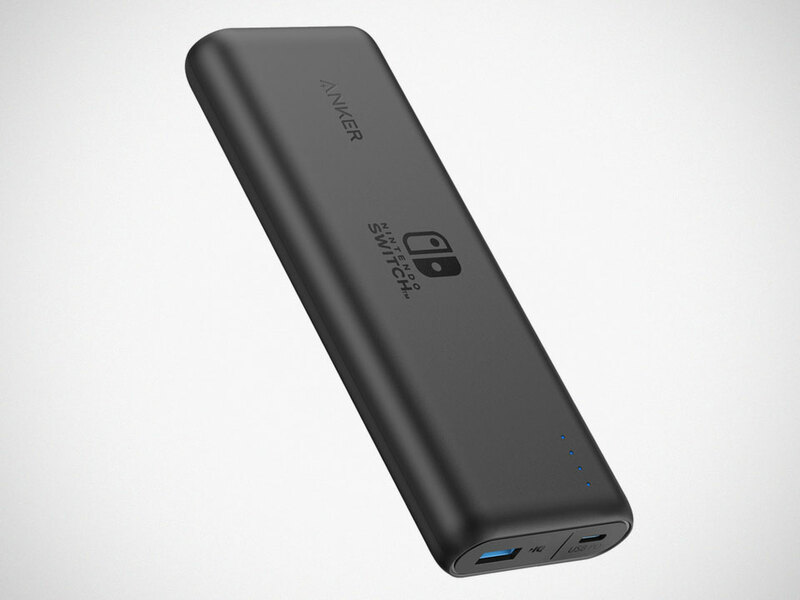 Hmmm, why does it sounds like it just another PowerCore products, marketed to Nintendo Switch users? 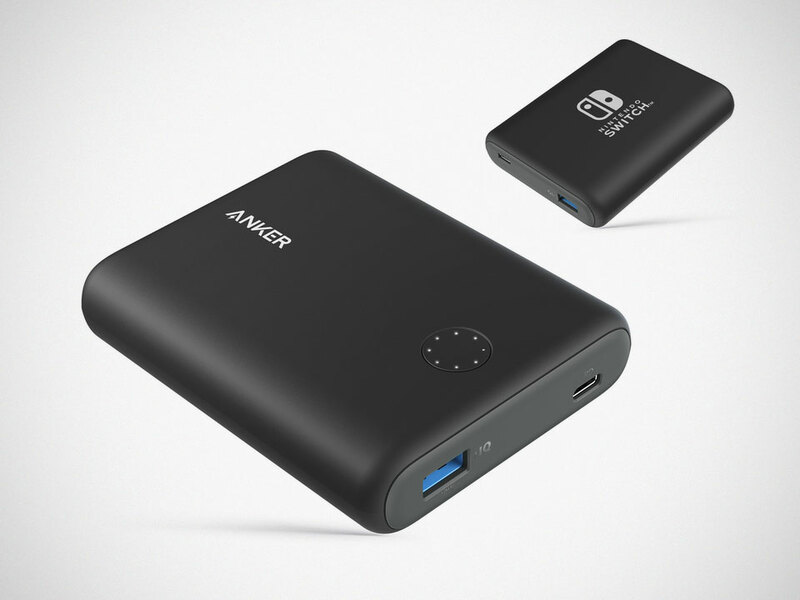 Anker PowerCore Nintendo Switch Portable Charger is supposed to be available as we speak, but at the time of this writing, we understand that only GameStop is holding on to some stocks, while Anker’s official website still taking pre-orders. In any case, if you are keen, be prepared to drop $69.99 for the PowerCore 13400 and $89.99 for the PowerCore 20100. Oh, wait. Before that, you may want to know that you can have a shot in winning the PowerCore Limited Edition portable charger. Hit up this page for details.